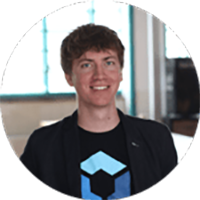 Florian Wimmer CEO of Blockpit and expert for crypto trading with profound knowledge of financial implications in the crypto space. Within the cryptosphere, it's quite the unpopular fact that crypto assets are taxable. Those who want to keep a clean slate are faced with arduous conditions: In order to calculate tax liabilities correctly, a complete documentation of all transactions is necessary. Processing the data manually is tedious, but Blockpit provides relief! We just integrated three more exchanges for automatic import: Bitstamp, Livecoin and Kucoin. Until now, users could automatically import their data from eleven popular exchanges via API access or CSV upload. Recently, three more have been added: Bitstamp, Kucoin, and Livecoin. 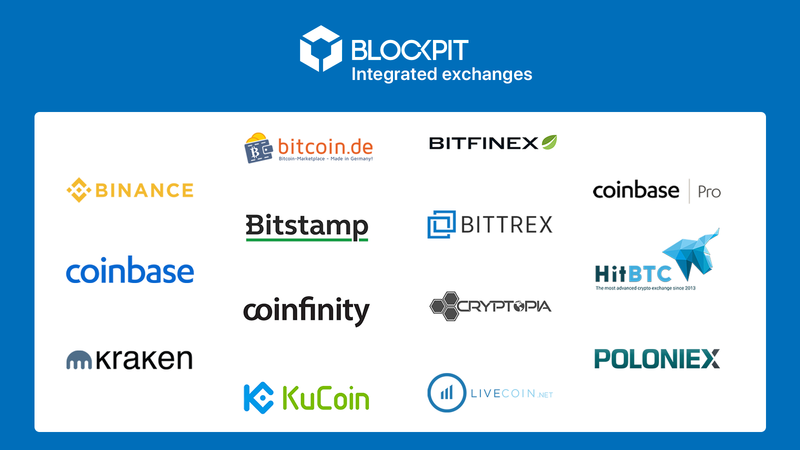 The following exchanges are currently accessible through Blockpit: Binance, Bitfinex, HitBTC, Kraken, Coinbase and Coinbase PRO, Bitstamp, Bittrex, Poloniex, Livecoin, Kucoin, Cryptopia, Bitcoin.de and Coinfinity. To date, transaction data from Airdrops and ICO investments have to be imported manually, but this will also be automated in the future. 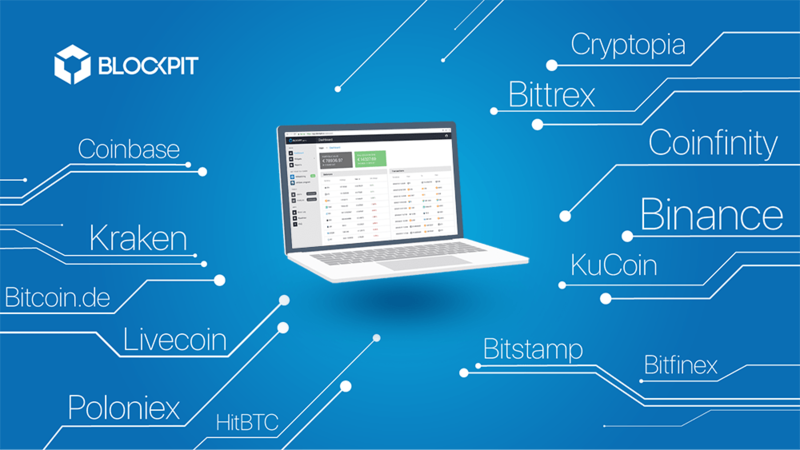 In addition, Blockpit wants to offer its own API so that even smaller and less known exchanges and services can connect directly to the tool. "Our vision is to set the first European standard for crypto tax reports," CEO Florian Wimmer explains one of Blockpit's core objectives. To this end, the company enters into partnerships with public authorities and tax consulting firms. However, the privacy of the users will always remain the focus: "In the future, all calculations will be encrypted so that we do not have to store plain user data on our servers," says CTO Mathias Maier. This minimizes the risk of third parties having access to transaction histories or personal information. A so-called Zero Knowledge System is to be implemented as a beta version by mid-2019. Blockpit reports on the development in the blog and via social media.